We are getting close to Google’s unveiling of the Nexus devices for 2016, but before that happens, we wanted to get a feeling for which past released Nexus phone is your favorite. We’re talking all-time here. Realizing not everyone here has owned each Nexus device, feel free to judge on which design you like the most, or even what version of Android it shipped with. 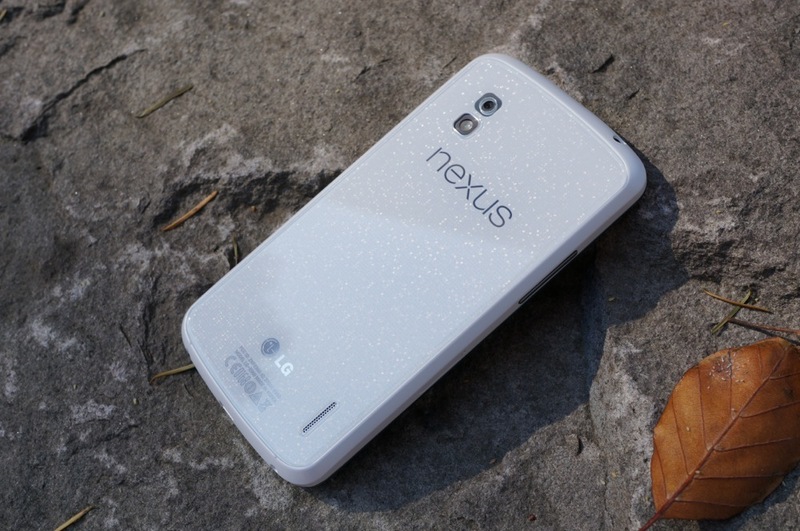 The goal here is to find which Nexus device is the all-time favorite among DL folk. Personally, while the Galaxy Nexus and Nexus S would be in my Top 3, I have to give my all-time favorite choice to the Nexus 5. It felt great in-hand and Kit Kat was awesome. Which is your favorite Nexus phone?